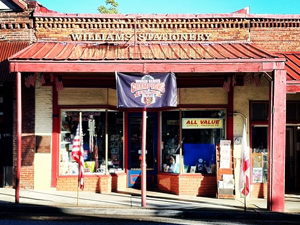 Williams Stationery is a family owned business operating at the same location in downtown Grass Valley since 1949. We are a full line office supply and stationery store, also supplying many hard to find items for home or office use. We provide a full line of janitorial, cleaning, and break room supplies as well as, office furniture for home or business. Free next business day delivery is provided for virtually all account orders (shipping charges may apply for special orders). As part of the ALL VALUE Office Products network, our customers have the advantages of National distribution and pricing, while maintaining local service and support. 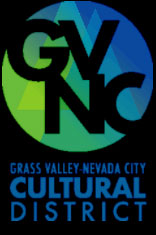 Our family has been part of the Grass Valley community since the 1800’s. We especially value and support our local businesses and community service organizations. Money that is spent with local businesses stays in the community and benefits everyone.